Natur-Bag® Compostable Bags are sturdy, tear resistant, have leak-proof seals, and help with controlling undesired odors. 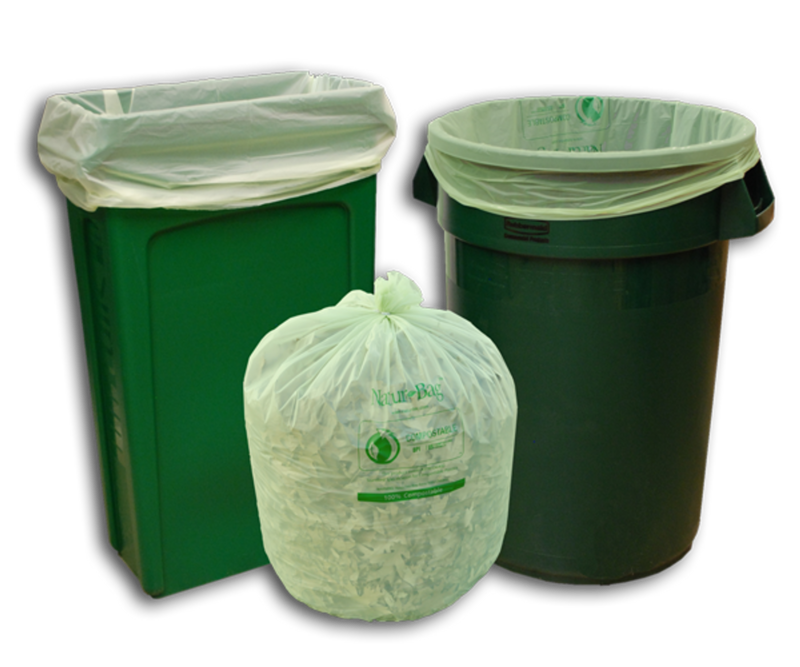 StockPKG offers a full-line of 100% compostable plastic bags in a variety of sizes; from 3 gallon bags intended for composting food, to heavy duty 55 gallon large compostable bags for those bigger projects. Go green today!